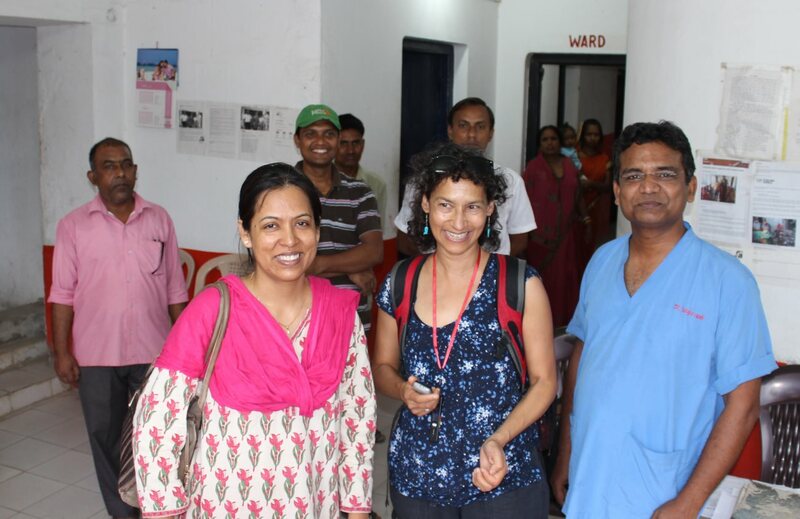 Recently our own Dr Anamika Tandon travelled to Bihar, India to volunteer as an eye surgeon with the charity Second Sight. This article describes the work of Second Sight and its inspirational founder, Lucy Mathen. 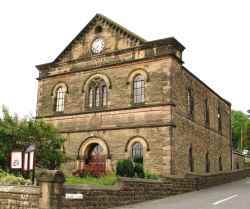 Lucy visited us here in Crich on Wednesday 1 July to talk about the work that she and Anna have been doing. “If you want to restore sight to the blind, there should really be no excuses stopping you doing just that” – and Dr Lucy Mathen has no time for excuses. 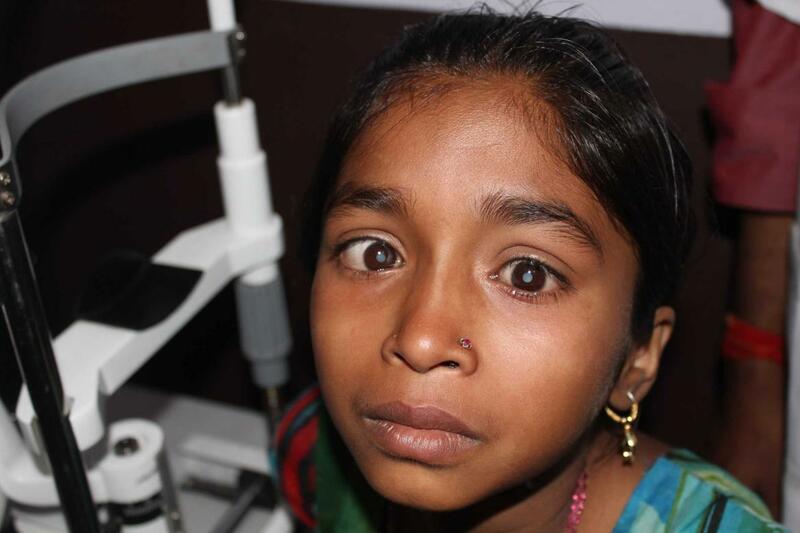 Pushing aside the objections of Governments, NGOs and Bishops alike, she has pioneered Second Sight, a remarkable charity which has restored the sight of tens of thousands of India’s poorest people. Her charity, Second Sight , has the straightforward aim of curing cataract blindness in rural India. This form of blindess is very prevalent due to poverty, ill health and the hot climate, and affects both young and old. Eighteen year Lakmee had never been to school, but, seeing for the first time, will now begin her education. At the same treatment camp, the newly-sighted nonagenarian Moonkee in her saffron yellow sari “stood out from the crowd with her lithe movements and loud cackling laughter”. Youngsters Subala and Ranjit, both born blind, see with the help of specialist children’s lenses donated in London, and impoverished mum Lalpari Devi, turned away by other doctors because she could not pay, returns to her family after a free operation cures both her blindness and intense eye pain. A cataract operation, in which the diseased lens is replaced by an artificial one, takes only ten minutes and is one of the most effective treatments known to medicine. Lucy Mathen decided to train as an ophthalmologist when she realised the tremendous impact this surgery could make. Originally a journalist, she retrained as a doctor in her thirties after a life changing meeting with a struggling but dedicated surgeon in war-torn Afghanistan. Lucy was convinced that to achieve her goal she must take a “worm’s eye view”, meeting people on the ground rather than imbibing the received wisdom of western donors. In 2000 she made her first trip to northern India and quickly discovered that the need was not for buildings or equipment but for people. Costly high tech devices, donated by overseas charities, gathered dust in rural hospitals with no trained surgeons to use them. While India boasts some of the world’s finest eye surgeons, few were willing to forego the rewards of private practice in the cities to venture into the impoverished rural north. And several of the hospitals she visited would only treat those who appeared on their doorstep, ignoring the poorest and most vulnerable who could not make the journey. Much of Second Sight’s work is done in Bihar, India’s poorest state. Some distance from Raxaul is Mastichak, where enterprising CEO Mritunjay Tiwari runs the Akhand Jhoti Eye Hospital (AJEH). Mritunjay, a Hindu, noticed that patients were apprehensive about the prospect of surgery so replaced the usual green gowns with brightly coloured garments – orange, pink and blue – representing health, peace and so on in Hindu thinking. This is one of the places that Second sight has worked in the past. The AJEH is a living contradiction of the view of our own Department for International Development, who refused to fund Second Sight on the grounds that it does not “empower” the poor. Linked to the hospital is a girls’ football project – local girls, both Hindu and Muslim, are offered football training, nourishing meals and a free education. Some are playing football for local and even national teams, while others will qualify as ophthalmic technicians, providing future staff for the hospital. The price? – parents must agree not to marry them off before they are 21. As Second Sight grew, Lucy realised that it was time to recruit Indian surgeons. With the help of Doctor Helen, she travelled south and successfully persuaded a number of doctors to travel to Bihar. Indian Second Sight doctors now outnumber British volunteers. Training is also part of the project: when Lucy first visited Bamdah in Bihar, she met Doctor Samuel, dedicated to his work but lacking the ability to treat large numbers of patients. His hospital, once a successful missionary venture, had seen better days and now “the monkeys had the upper hand” – not to mention the ibises and giant bamboo. Thanks to months of training from leading British surgeon Dr John Sandford Smith, Doctor Samuel is now a skilled cataract surgeon. By 2010 Second Sight had extended its operations to the neighbouring state of Orissa, where much of the territory is under the control of the Naxalites, a violent Maoist rebel group. Despite the threat, Lucy and Second Sight partner Dr Shiva were able to treat 1600 people at three eye camps. And the work goes on…..
“In the month of May”, Anamika says, “I travelled with Lucy to rural Bihar for two weeks. For some time, she had suspected that lack of nutrition was a significant cause for preventable blindness in infants amongst the rural and urban poor. 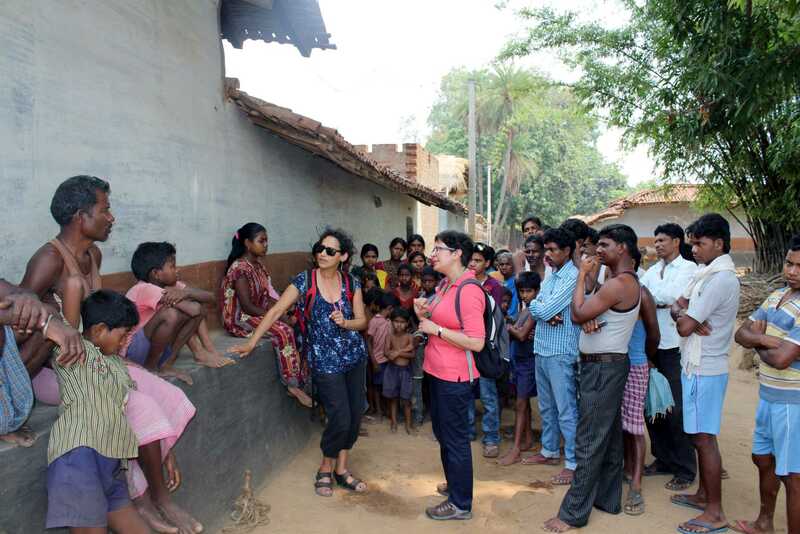 While there is a denial on part of the government authorities, we did our own research and visited two villages in the interior of the tribal belt in South Bihar. To our surprise, almost all children under the age of 2 had signs of Vitamin A deficiency. This was similar to the experience of one of the Second Sight partners in the capital city of Patna, Dr Tarranum who had surveyed the children living in the city’s slum areas. Thanks to Lucy’s efforts and with the help of a two paediatricians, (one of them Dr Sushma is Dr Samuel’s wife), there is now a scheme to supply free vitamin A supplements to these children. Further, Lucy is planning to arrange mid day school meals for these children.